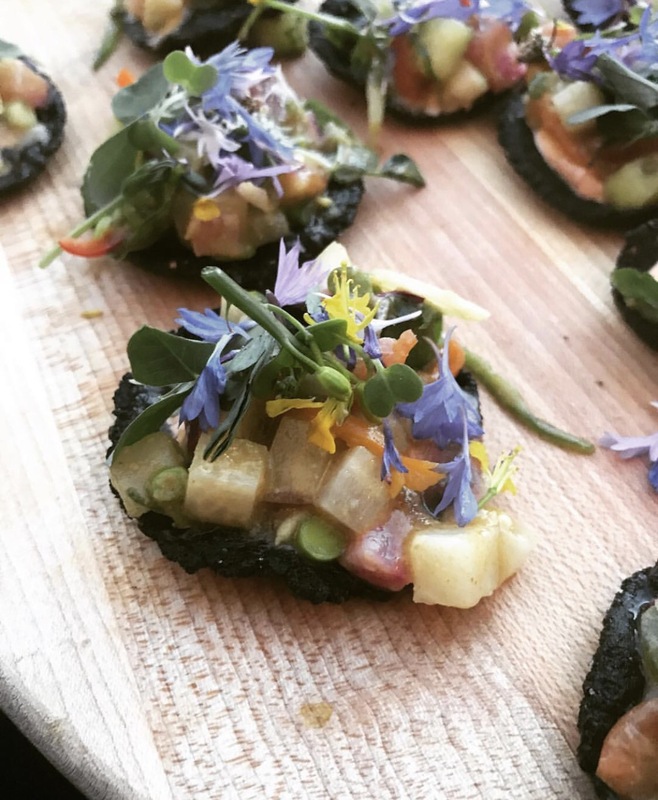 Aspen Food and Wine Festival is one of the biggest summer attractions for the Roaring Fork Valley. Amazing weather, wine, incredible food, wine, Celebrity attendees, wine, fabulous parties, more wine; what’s not to love? Wine at The Mine has quickly become one of the hottest parties of the weekend. 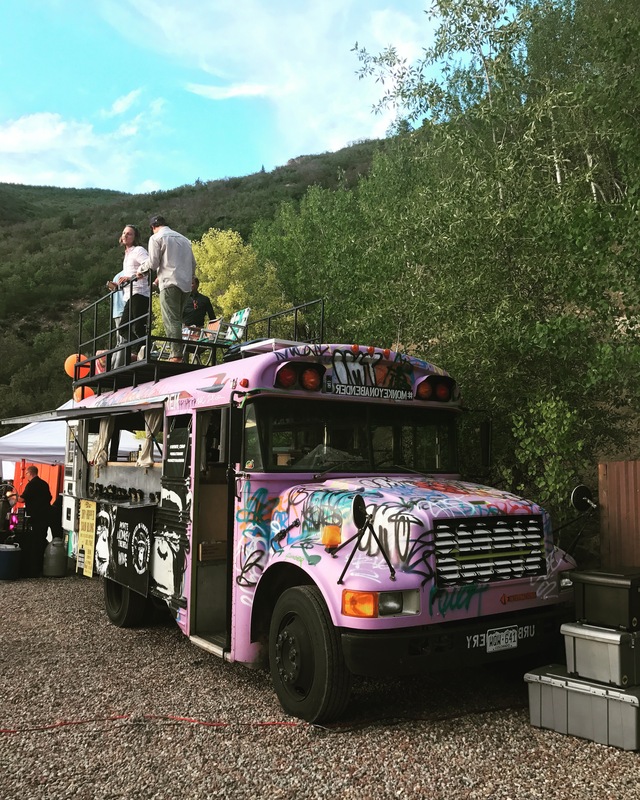 Hosted by Infinite Monkey Theorem (IMT), an Urban Winery based in Denver (second location is in Austin), this fun and fabulous party just celebrated its sixth successful event. 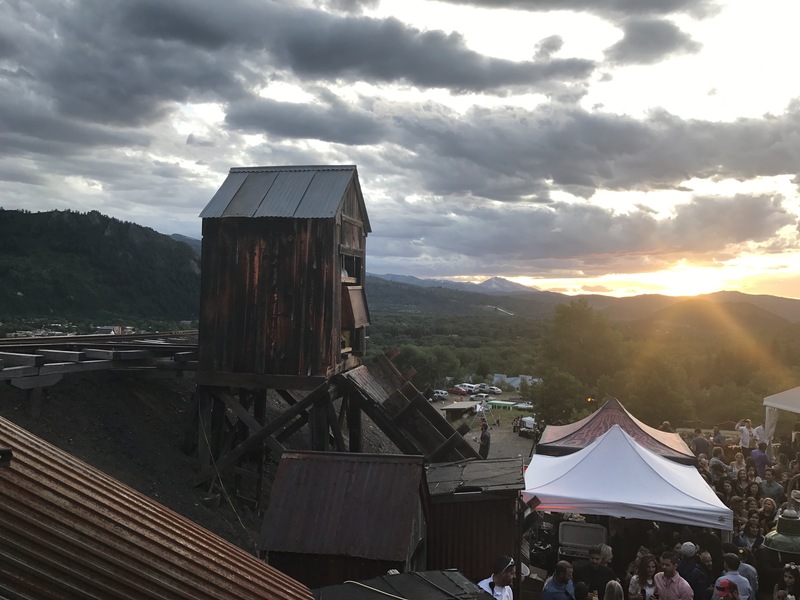 Thousands flock from downtown to Smuggler Mine to taste “culinary delights,” listen to great music, and drink surprisingly delicious canned wine. IMT holds many awards for its wine in a can, my favorite being the new Sauvignon Blanc. Stick around until after 10PM for the Silent Disco. 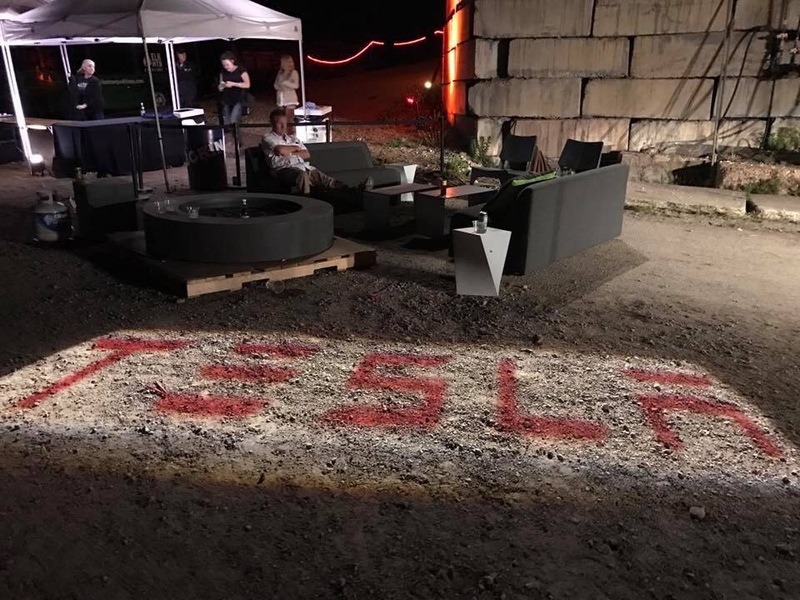 Official Sponsor Tesla gave stylish rides to party goers. I was lucky enough to ride in their X Model. When is your next trip to the Mountains?